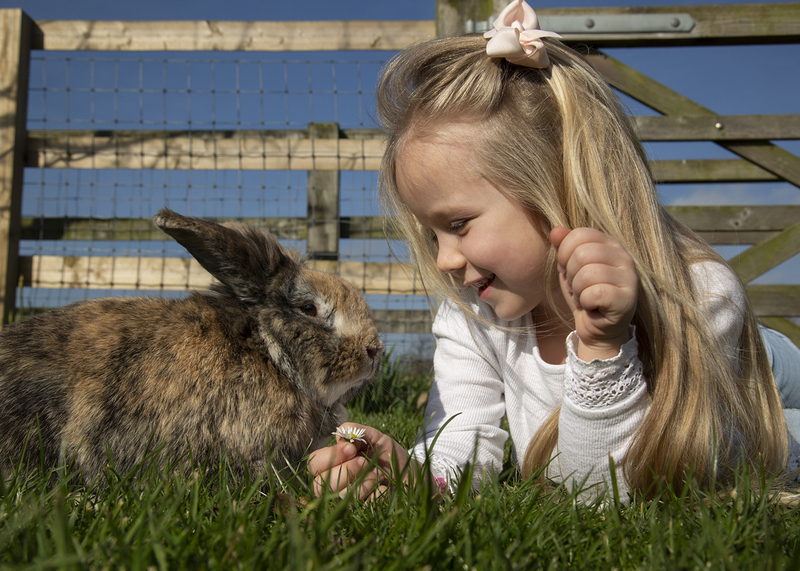 A first for Barleylands Farm, a new donkey derby (with the cutest of miniature donkeys) will start on Monday 25th July, co-inciding with the start of the school holidays. Having been trained daily since their arrival in June they love to race. All 3 miniature runners are less than a metre tall and include 2 boys, called Ee-yore and Tiny Tim and a girl called Jenny. 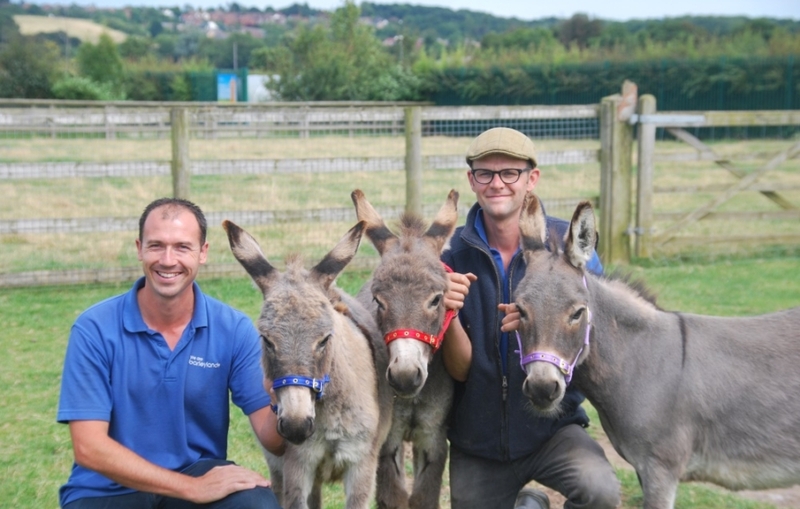 Dave Finkle, Barleylands Farm Park Manager took months of research to find the racing trio as he particularly wanted the Miniature Mediterranean Donkey breed for this new Farm Park activity. Said Farmer Finkle “When our 3 Miniature Donkeys arrived in June, we were unsure whether they’d actually want to race but they love it. Being so small, they are all adorable”. The Donkey Derby will take place daily at Barleylands Farm from Monday 25th July to Friday 2nd September. It forms part of their Six Weeks of Summer event, when the farm will play host to extra activities and a new theme every week. 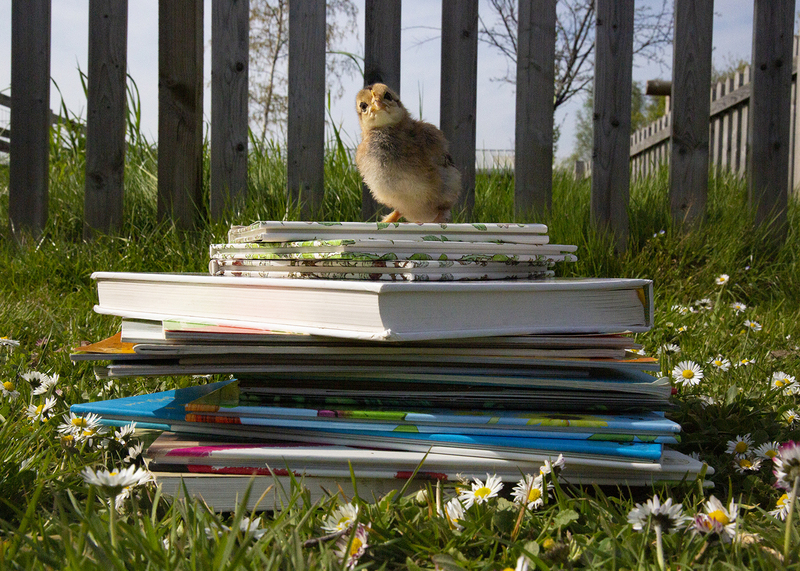 With so many things to do at Barleylands for the Summer holidays, including a different theme every week, click here. Barleylands Farm is in Billericay, within easy reach of Basildon, Brentwood and Chelmsford.